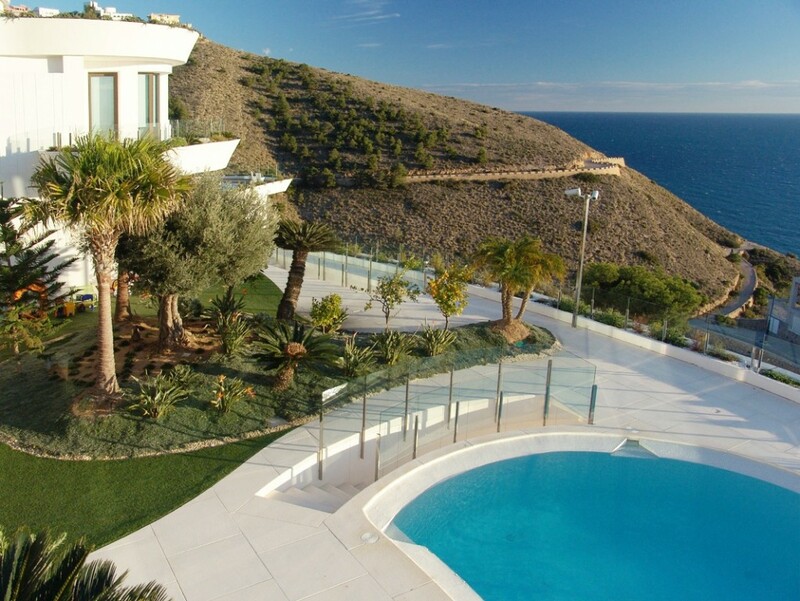 SPECTACULAR LUXURY VILLA IN THE RINCÓN DE LOIX, BENIDORM. 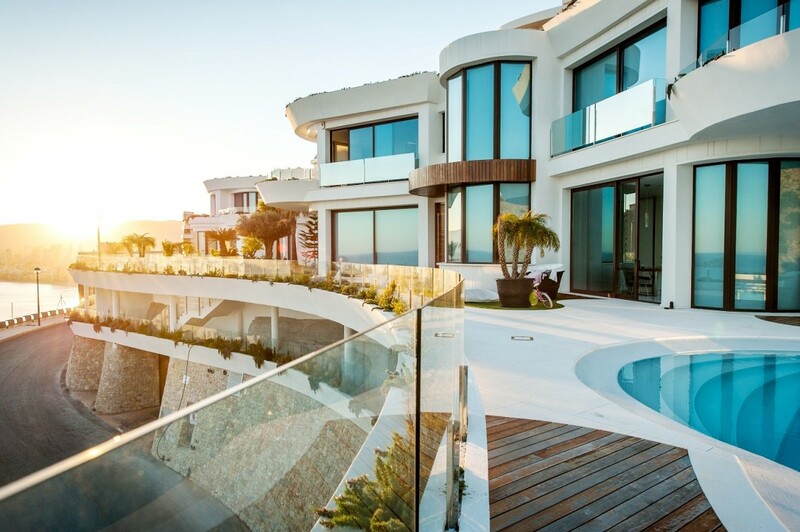 It has 850m² built on a plot of 1000m². 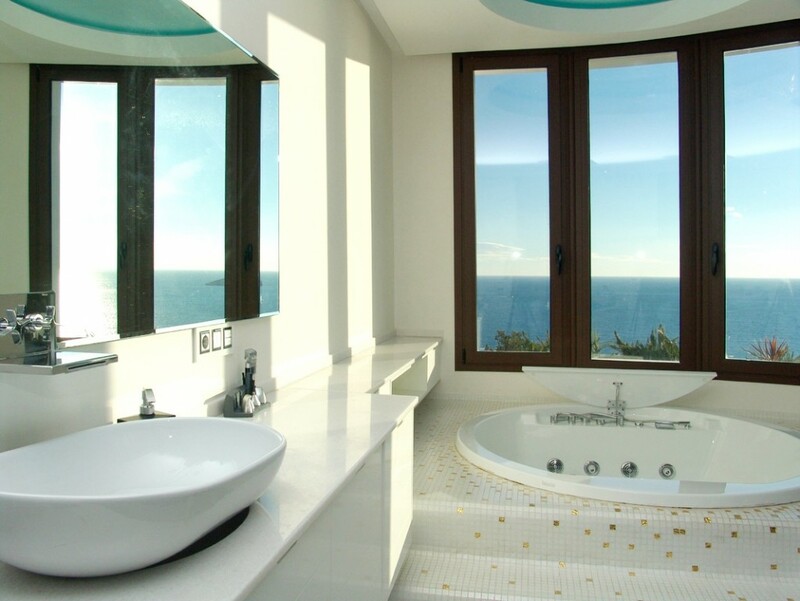 The best of this villa are the magnificent panoramic views of the Mediterranean Sea. The villa has everything and now on the ground floor is going to be a spa, turkish sauna, wine cellar, cinema room, gym, game room, second kitchen, bar and 2 more bathrooms. Do not miss this opportunity to live in one of the most privileged locations in the area.